Today marks the official launch of the Darth Maul figure for Disney Infinity 3.0. 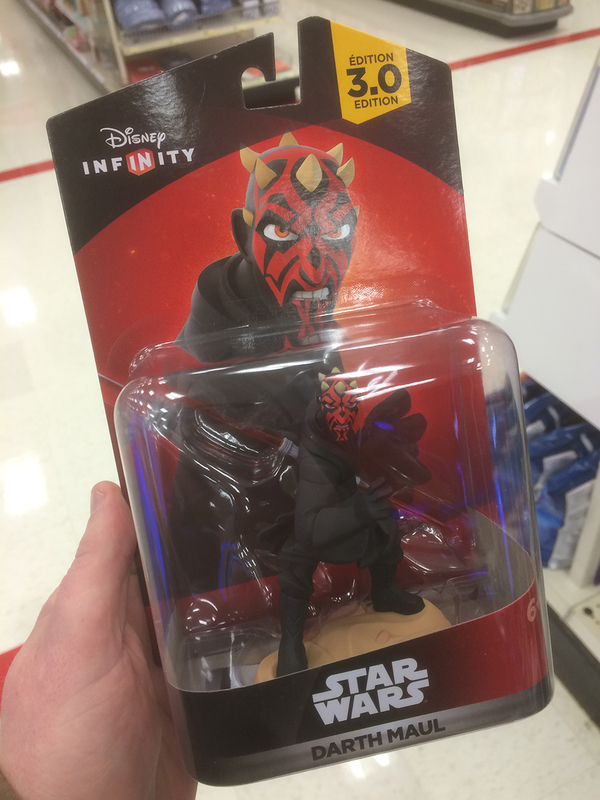 Available where all Disney Infinity figures are sold. 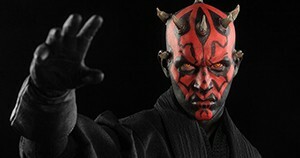 First revealed back in July, Sideshow is now accepting preorders for their 1:6 Scale Darth Maul: Duel on Naboo figure. 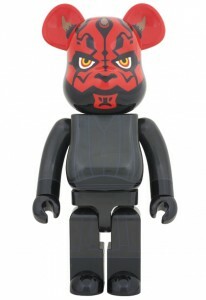 Starting with a remarkable portrait likeness, Sideshow Collectibles’ Darth Maul ‘Duel on Naboo’ Sixth Scale Figure captures every detail of the unforgettable villain as portrayed by Ray Park, from his red and black tattooed flesh, to his sinister yellow eyes and crown of horns. 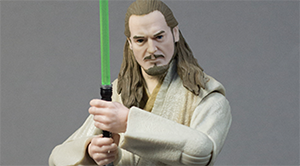 Trained as Darth Sidious’ first apprentice, the vicious warrior wields his distinctive double-bladed lightsaber with removable blades, ready to seek revenge on the Jedi in an epic duel on Naboo. 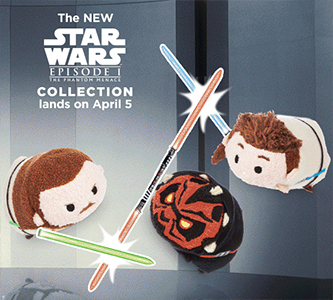 Be sure to get your exclusive version that includes the severed lightsaber hilt! 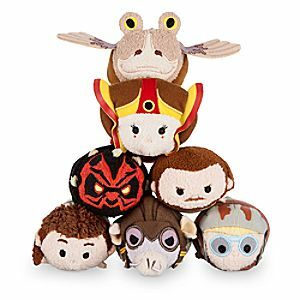 The Yakface Toyguide updates resume today with the addition of Queen Amidala (VC84) from The Vintage Collection. 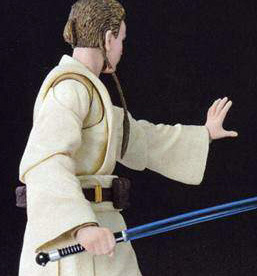 PROS: This particular figures scratches one of the often-requested costumes off the “must have” list for Padmé. There is an amazing amount of detail in the sculpt itself and the likeness is spot on with Natalie Portman. Hasbro even went the extra mile to sculpt her some real (non-articulated) legs that are far more detailed than necessary but nice none the less. CONS: The articulation, while generous, is completely unnecessary for a figure of this type. Posing of the arms in any position other than straight down looks “funny” due to the plastic sculpt of sleeves.